Can Camping Save Your Sleep Cycle? A few nights out in the wilderness can do wonders to improve your sleep cycle. With the hustle and bustle of having a full time job or being a full time student, sleep can seem like a precious commodity that we get less and less of. Being constantly glued to our cellphones and computers hardly helps us get a good night’s sleep. Without proper rest, we will not only be tired, we risk weakening our immune systems and elevating our chances of catching something nasty. But with schedules so busy and the ease with which we fall into unhealthy sleeping habits, how do we go about reestablishing a proper sleeping schedule? The answer may involve a tent, a lantern, no cellphone, and the great outdoors. Camping is the time honored tradition of leaving the comforts of home behind to spend a few nights and days in the wilderness and get in touch with our ‘natural’ side. 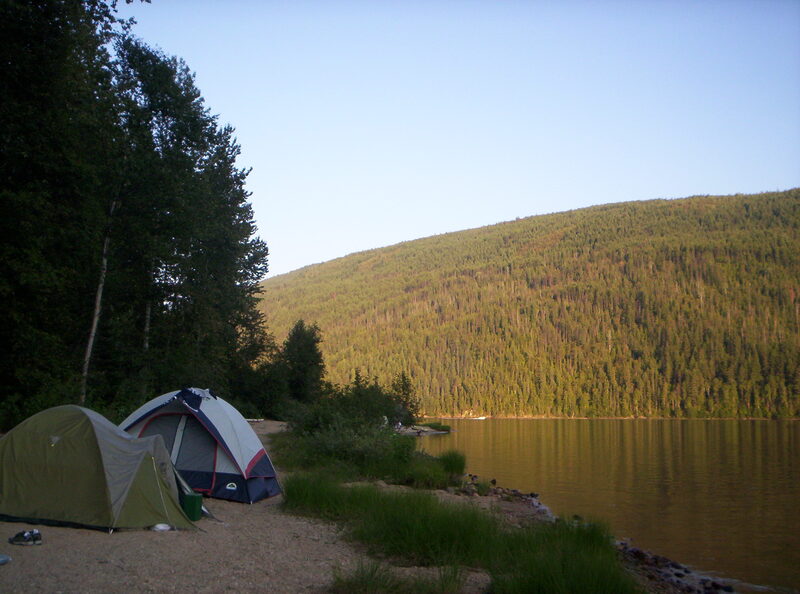 On camping trips people can hike, fish, pitch a tent, make a fire, roast s’mores, and enjoy the quiet and soothing sounds of earth outside of the city. 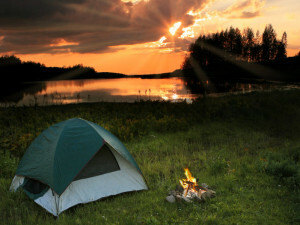 New studies have also suggested that a nice camping trip can also get you back on a proper sleeping cycle. Many of the functions of the human body are controlled by the hormones that different parts of our body produce. When it comes to sleep, our body must produce the hormone melatonin, which will send our bodies into R.E.M. sleep (rapid eye-movement), the most restful and rejuvenating type of sleep. During R.E.M. sleep, the parts of our body and brain that keep us up and moving are temporarily turned off, allowing for our bodies to recharge. Excess energy that is made available during R.E.M. 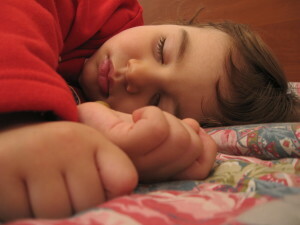 sleep is then used to help replenish other parts of the body like the immune system. How Does Camping Help Us Sleep? The production of melatonin in human beings is triggered by the rising and setting of the sun. But in the modern world, it can get harder to drift into R.E.M. sleep, as our bodies are distracted by the excess light and sounds created by modern technology. With the inability to get true restful sleep, we are often left groggy and less energetic throughout the day. This also leaves us vulnerable to catching disease. So how does camping fit into all of this? Simple. Camping forces you to get away from the distracting lights and sounds of the modern world and allows your body to recalibrate to the natural rising and setting of the sun. Even a short camping trip can do wonders for one’s sleep cycle. With a more restful sleep, your body will be stronger and healthier and you will find it easier to get through your day. So do yourself a favor and ditch your phone for a little while and take in some fresh air, do a little hiking and fishing, and get some much needed sleep.